Craig Zimmer was inspired to become an educator after his history teacher and his drama teacher encouraged him to let his light shine. Today, Zimmer inspires his own students to take the stage and share big ideas with the world. To help students learn the art of performance, Zimmer designed a TED-Ed Innovation Project that shares the wisdom of TEDx speakers via video interviews. Below, check out the interview questions developed by Zimmer — and his notes on the project. A student enrichment project that connects TEDx speakers with students via TED-Ed Clubs, classrooms and mentorship events in Canada. Please introduce yourself. What is the title of your talk? Where did you start your talk? What were some of the challenges you faced in writing your talk? How did you overcome them? How did you find your ending? 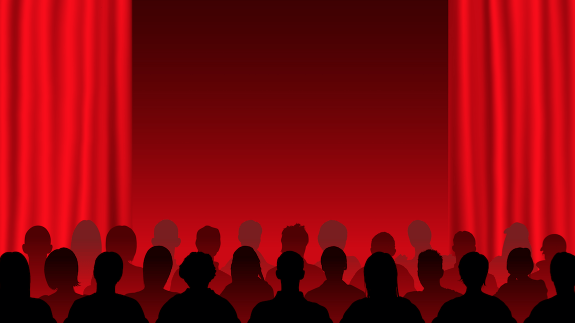 What would you like people to take away from your talk? What makes a good talk? How did you prepare yourself to give the talk? What was going on in your head while you were giving your talk? What tips do you have for students who are giving a “TED-like” talk? Zimmer says: This project gives TEDx speakers the chance to continue to share their ideas and make them accessible to students. The speakers I have worked with are always excited at the prospect of sharing or mentoring students. This article is part of the TED-Ed Innovation Project series, which highlights 25+ TED-Ed Innovation Projects designed by educators, for educators, with the support and guidance of the TED-Ed Innovative Educator program. You are welcome to share, duplicate and modify projects under this Creative Commons license to meet the needs of students and teachers. Art credit: iStock. 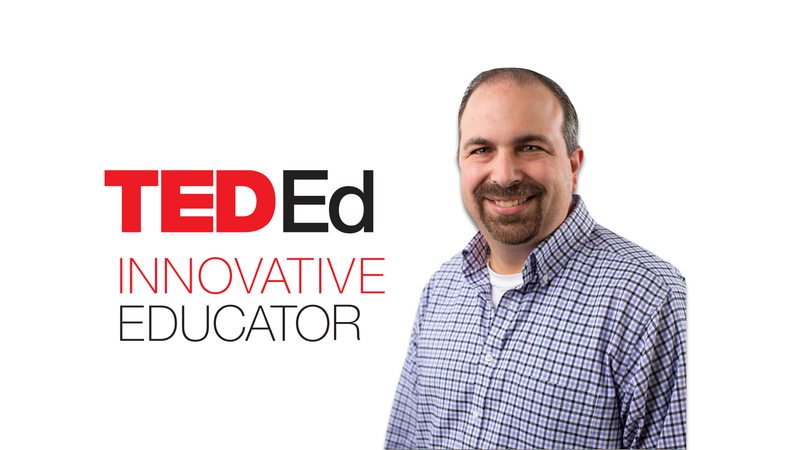 Craig Zimmer, a teacher in Ontario, Canada, is a participant in the TED-Ed Innovative Educator program. If you plan on replicating a version of this innovative project in your community, let Craig know!